Artstor has a number of collections that relate directly to the Conquest of the Americas. These collections include contemporary artists telling their stories, anthropological records, maps and photo documentation of indigenous peoples. Also take a moment to explore this curriculum guide for "Colonial Latin America: from first encounters to independence." Browse these collections or try some helpful search terms like: Nahua, La Malinche, Inca, Aztec, Hernan Cortes, and Coatlicue. Artstor and the Colección Patricia Phelps de Cisneros (CPPC) have announced a collaboration through which the CPPC will share hundreds of images of colonial, modern, and contemporary Latin American art through the Digital Library. The partnership will broaden educational and scholarly access to these important works, which include examples by such major artists as Helio Oiticica, Tomás Maldonado, Lygia Pape, and Joaquín Torres-Garcia. Artstor and Bob Schalkwijk have just released more than 2,100 images selected from the photographer's archives of pre-Columbian, colonial, and 19th- and 20th-century art from Mexico in the Digital Library. The collection in Artstor focuses on murals by renowned artists such as Diego Rivera, David Alfaro Siqueiros, and José Clemente Orozco, as well as more than 50 artworks by Frida Kahlo. An accomplished anthropological photographer, Bob Schalkwijk began his career in 1960 in Mexico. In addition to his photography of Mexican art, Schalkwijk's work documents indigenous traditions, culinary customs, sculptures, arts and crafts, and local dress. He has traveled throughout four continents and most of Mexico focusing on people, their environment, and their culture. His archives of more than 400,000 photographs range from portraits to landscapes throughout the world. Artstor and the Art and Art History Department at the University of Texas at Austin have collaborated on a project to digitize and distribute approximately 4,700 teaching slides made by or for Professor Jacqueline Barnitz. Over the course of her career, Barnitz has been a formative influence in shaping the study of Modern Latin American Art, and establishing it as a part of the core art history curriculum. She began teaching a course in Modern Latin American Art at SUNY Stony Brook as early as 1969 and subsequently taught the subject at the University of Pittsburgh. Since her arrival at the University of Texas at Austin in 1981, Barnitz has created the university's graduate program in Modern Latin American art and developed a broad selection of undergraduate and graduate seminars, covering Mexico and ten other Caribbean, Central, and South American countries. Barnitz has published and lectured on many aspects of the field throughout the United States and Latin America. She has organized exhibitions, including including Latin American Artists in New York since 1970(Archer Huntington Art Gallery, 1987), and contributed essays to numerous exhibition catalogs, most recently to Latin American Artists of the Twentieth Century (New York: Museum of Modern Art, 1993). Her book, Twentieth Century Art of Latin America (Austin: UT Press, 2001) was awarded the Vasari Prize by the Dallas Museum of Art in 2002. 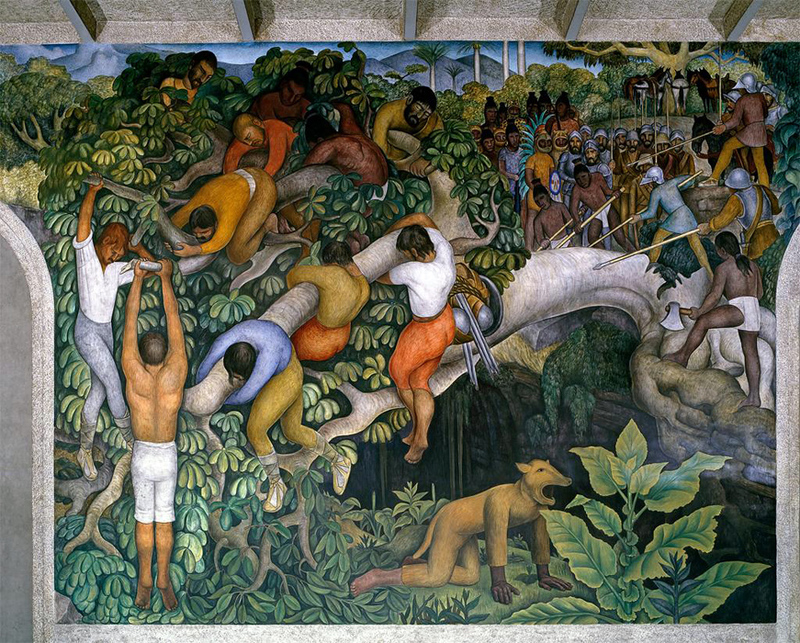 In this work, Barnitz offered a comprehensive survey of major 20th century artists and movements in Mexico, the Caribbean, and South America, placing them in their historical, cultural, and political context. Since its publication, Twentieth Century Art of Latin America has become the standard textbook for survey courses in Modern Latin American art history. Currently, Barnitz is working on a comparative study of methods for teaching art history in Latin American institutions and those in the United States, and the attendant differences in understanding the function of art. 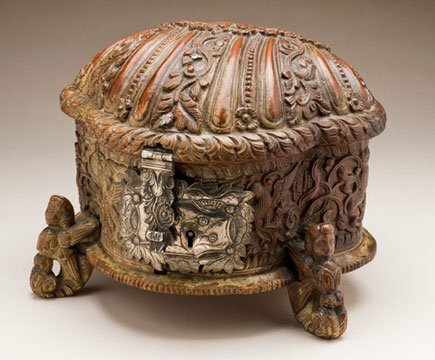 MOA’s ethnographic objects come from around world, including the South Pacific, Asia, Africa, Europe, and the Americas. The MOA building also holds 535,000 archaeological objects under the care of UBC’s Laboratory of Archaeology. The ethnological collections are comprised of over 15,000 objects from Asia, almost 12,000 from North America (including over 7,100 from B.C. First Nations), approximately 4,300 from South and Central America, 4,000 from the Pacific islands and over 2,300 are from Africa. Over 6,000 pieces in the collection are textiles from all around the world. 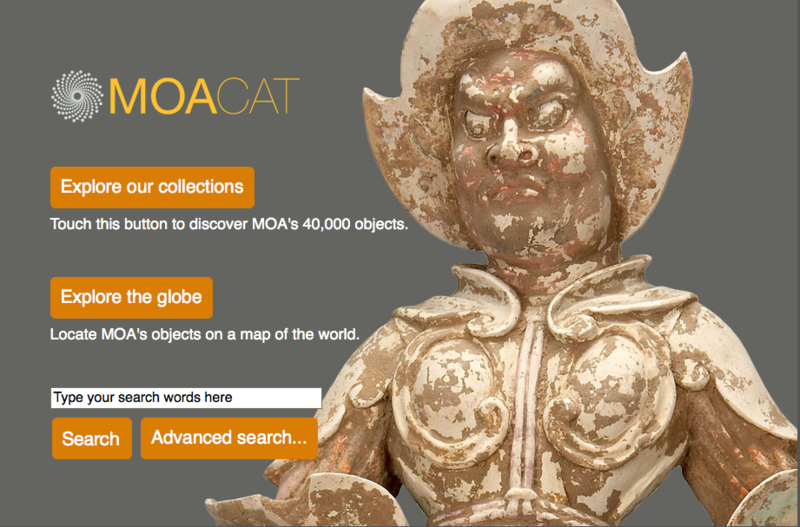 More than 38,000 object records are available online (33,000 with images) via our online collections catalogue (MOA CAT), as well as through the Reciprocal Research Network (RRN). In 1997 Edith and Bernard Lewin, dealers and southern California residents, gave the museum more than two thousand works primarily by Mexican modernists, making LACMA one of the main repositories of Latin American art in the US. Since then, LACMA has focused much attention on building a stellar collection of Latin American art, ranging from ancient to contemporary. Its breadth—with much growth still under way—is what makes LACMA’s collection truly exceptional. Since 2006, the museum has acquired more than 50 important works from the viceregal period, converting the museum into one of the main collections of Spanish colonial art in the United States. 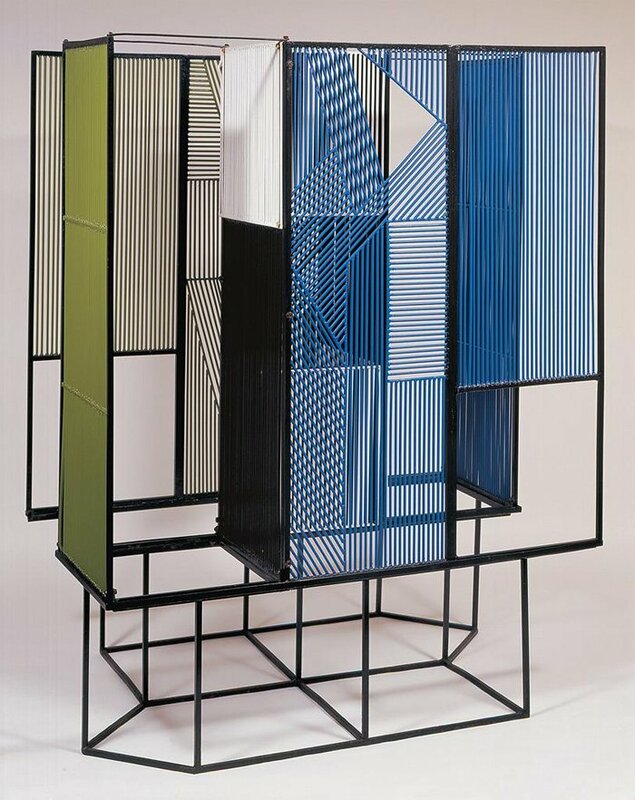 Other areas of expansion include the nineteenth century, modern and contemporary art (including postwar geometric abstraction), and Latin American design. For more image and archival research suggestions, check out this list put together by The Institute of Latino Studies, University of Notre Dame.